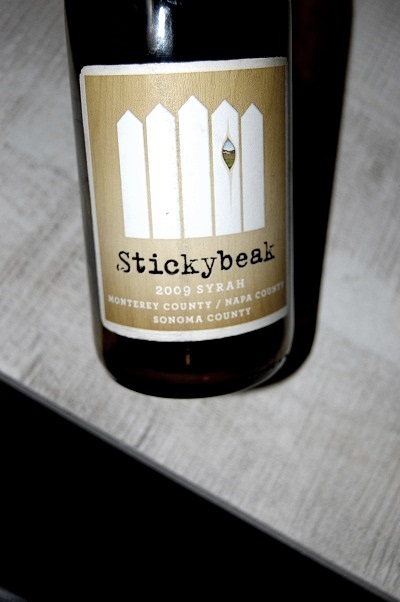 We also managed to drink through a decent share of wines from Carneros, a couple from Petaluma Gap, and a few odd-balls mixed in to keep it interesting. 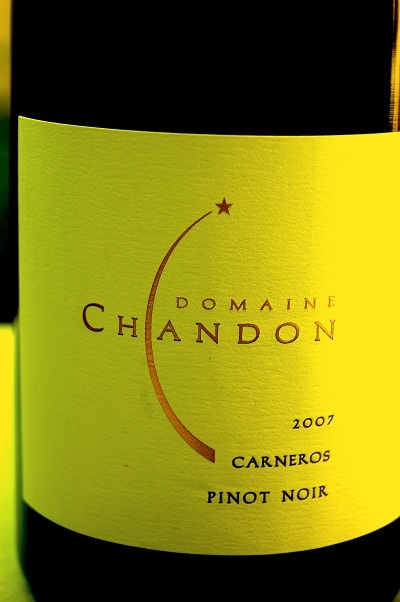 I am not sold on Carneros. 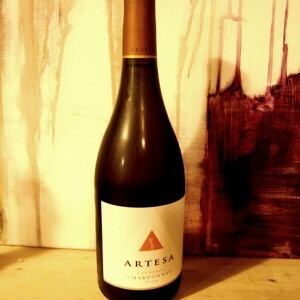 Maybe it was a few poor choices on my part, I do not know, but I was not blown away by the wines. My friend Jennifer Thomson would be upset by this, but I assure you Jennifer, I trust there are amazing wines in Carneros (I have had a few) and I promise, I will find more (I will also visit and learn more about real producers). I have to say, drinking through areas region by region has proved to be more challenging than I imagined and more than once I’ve wanted to stop. I lack the discipline to really commit to drinking wine from only one region each month and at times wines are not as available or affordable as one might think. 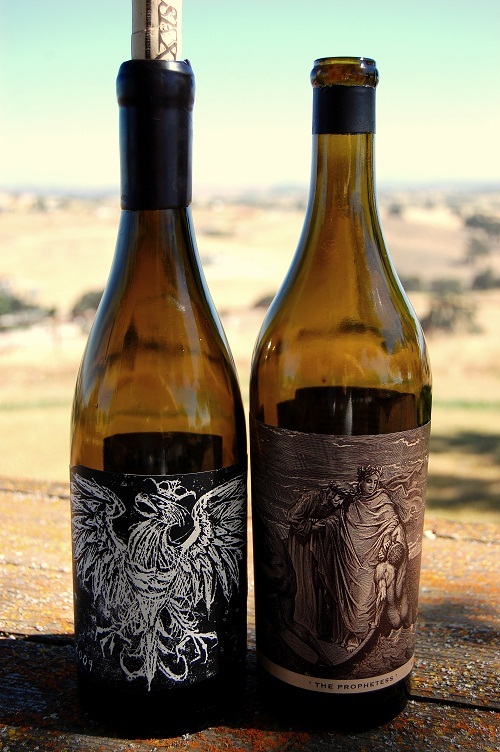 It was easy to taste through Santa Barbara and Paso because we could visit some wineries in person, we had a good personal stock of these wines at home, and we knew what to look for in those areas. 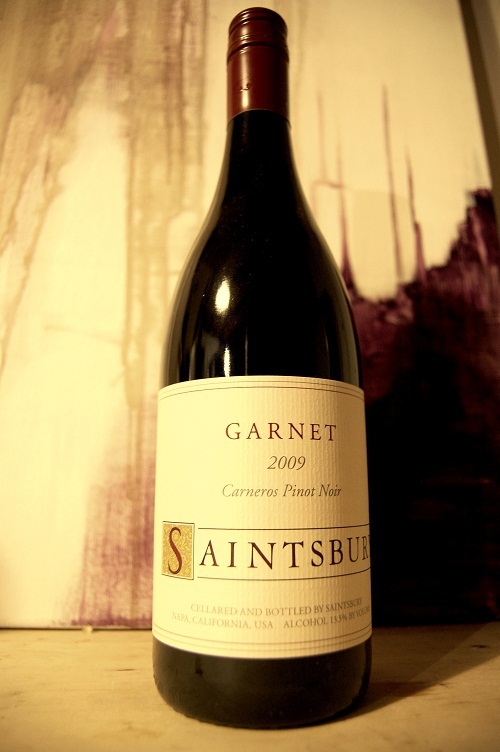 The wines of Monterey are stocked a plenty at local stores and relatively cheap considering a generally high quality. Santa Cruz wines are very hard to track down in these parts (hence our delay) and we found Petaluma and Carneros equally challenging (not always for options, but price). 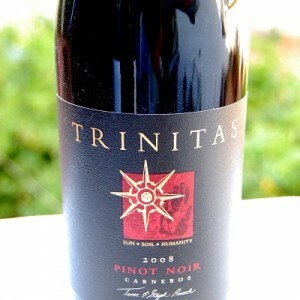 The Petaluma part of the equation was particularly hard to find, which is a shame. Still, we liked what we had and we love the demonstrated potential of both of these regions. We are including a few wines that we received as samples, which doesn’t happen too often, but none-the-less, we do get them. I also feel the need to make a few clarifications of past wines we received as samples, which have only been a few. In some cases, the wines we tasted were done on site and we did not pay for them or they were gifts from winemaker friends (actual gifts, not submissions). These will not be specified, however, their lack of impact on my pocketbook had no reflection on how we weighed them against the others. The vast majority of our winning wines from these past months were paid for by us, the old fashioned way, robbing 7-Elevens. In March we featured Ortman and Ancient Peaks. Both solid finds that were sent to us as samples. The Ortman Sangiovese was a winner in March (and it deserved it). 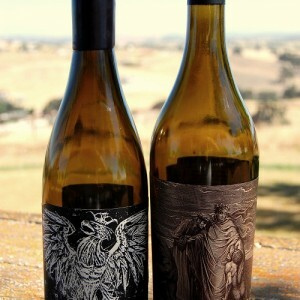 However, we were also excited to discover Ancient Peaks, including a Zinfandel and Cabernet. 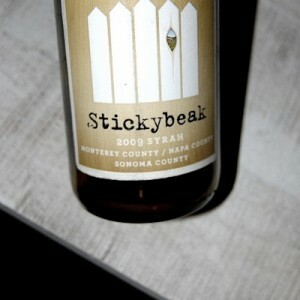 July included samples from Stickybeak, a multi vineyard sourced project producing a number of reds and whites for around twenty bucks each. 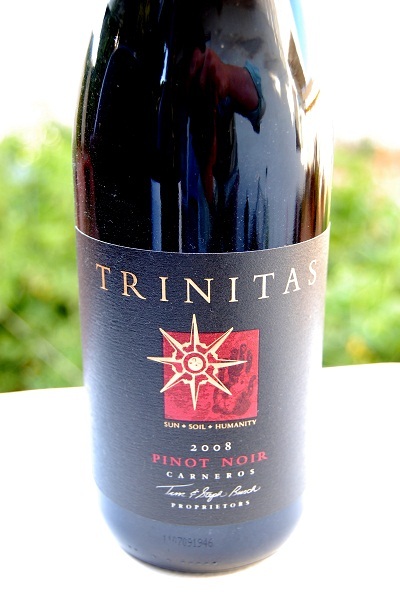 They offer moderate value and solidly made wine for their price point and I like the source locations, but they were not stand-out wines in any particular way. So now that I cleared that out of the way. 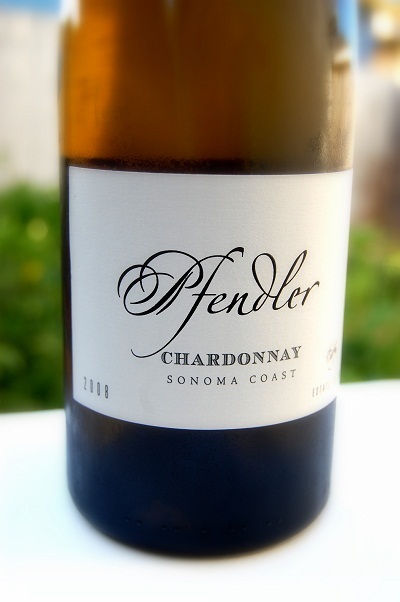 If you read my write up on Pfendler, it should be of no surprise that we are big fans of the wine and maybe more importantly, the potential they have to be amongst the best in California. 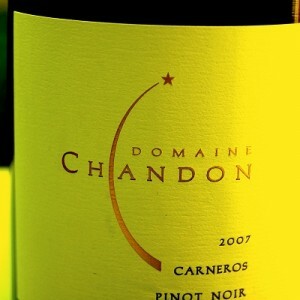 The 2009 Chardonnay had what I was looking for in a crisp white, without the huge oak I found in other Carneros wines. 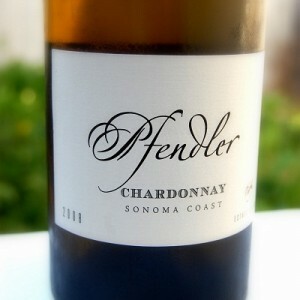 These Pfendler wines are beautiful expressions of Chardonnay and I think they will only get better. If I was strictly going on region (Petaluma and Carneros), I would have to again go with Pfendler, this time for their Pinot Noir. If I was going on sheer carnal enjoyment, I would say it was Justin Smith’s Broken Stones. But Saxum is an easy choice right? Besides, it would probably upset people if I kept going back to the Central Coast again and again. Lets just say Justin has had a good year, so we are going to give someone else a shot. While we do focus on a region each month, sometimes our favorites from the month come from outside the box. 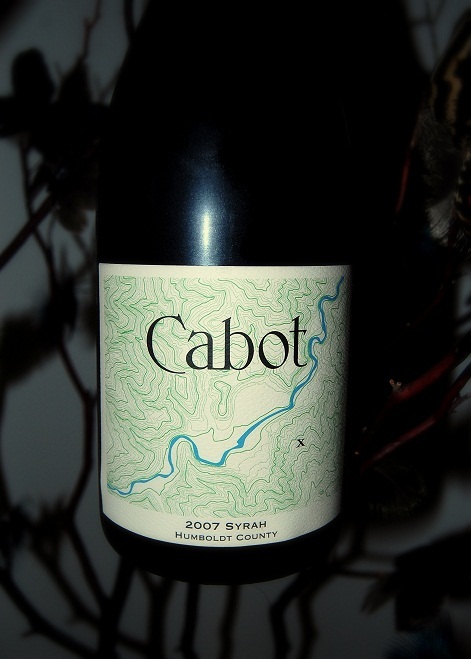 I always think in terms of, “if I could pick out one wine from the list above to drink again, what would it be?” This time, it would be the 2007 Cabot Vineyards Syrah. I have been working on a story for Cabot for a long, long, long time. 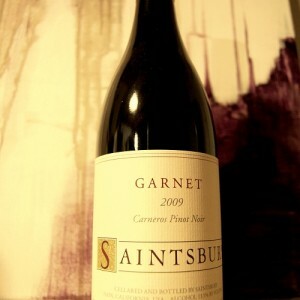 Maybe this is to make up for that, but really, this is a great and elegant wine. 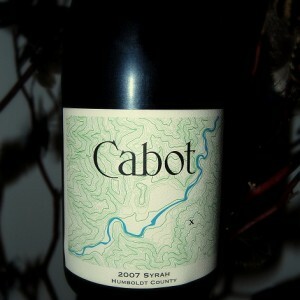 For Cabot the focus remains on the farming and in producing wines of finesse and character. Worth seeking out for sure. 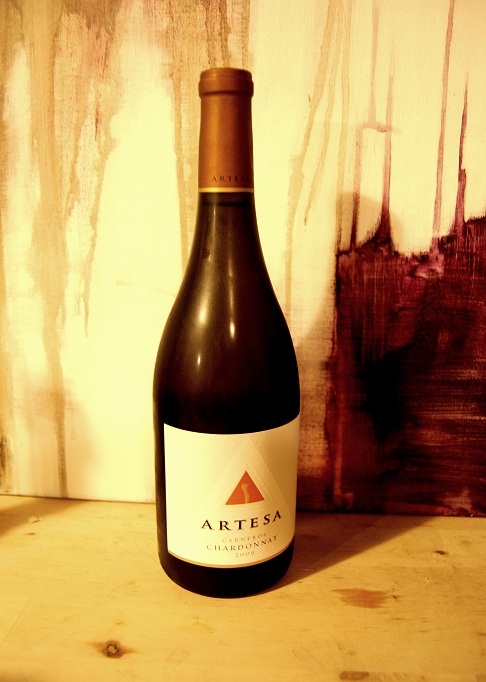 In August, we continued to taste through Sonoma. Mmmm… these look great. I want to try each one.